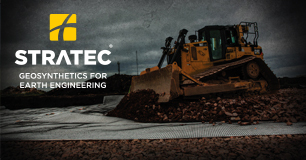 Stratec built on over 40 years of direct involvement in the area of Geotextiles, Geogrids and Erosion Control Products. Rather than being limited to an individual manufacturing process we source products from all over the world to bring you the most cost effective solution to your geotechnical problem. 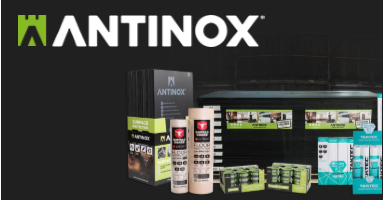 Our founder’s vision in 1976 was to bring innovative surface and floor protection products to the UK construction industry. This heritage is at the core of the business culture as we continue to develop new and exciting products for our clients - therefore cementing our position as a market leader! 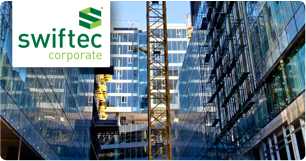 Swiftec Corporate is a key division focused around bespoke servicing to larger national contractors and clients with exceptionally specialist requirements. We pride ourselves in providing solutions on a Global scale and providing a premier service within this industry.